Crayola Crayons are the classic kids' art tool. They are the colors generations have grown up with. Crayola Crayons are designed with a focus on true color, smoothness, and durability. Kids never get tired of coloring with Crayola Crayons that glide so smoothly over paper. Our non-toxic colors are tried-and-true classics. 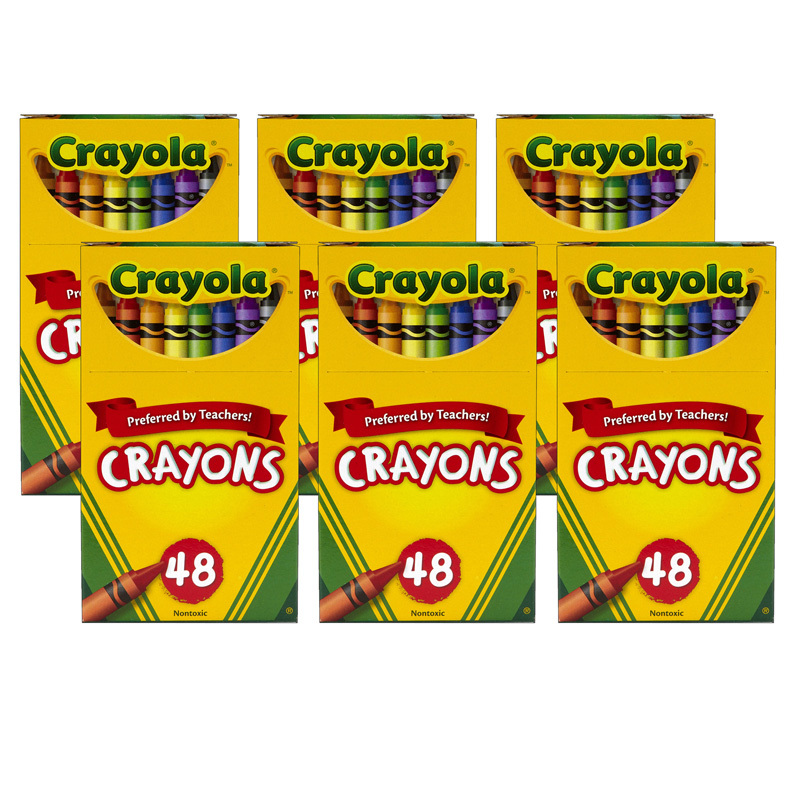 Each box includes 48 crayons in a beautiful array of bright Crayola colors that translate into hours of coloring and drawing fun for any child. 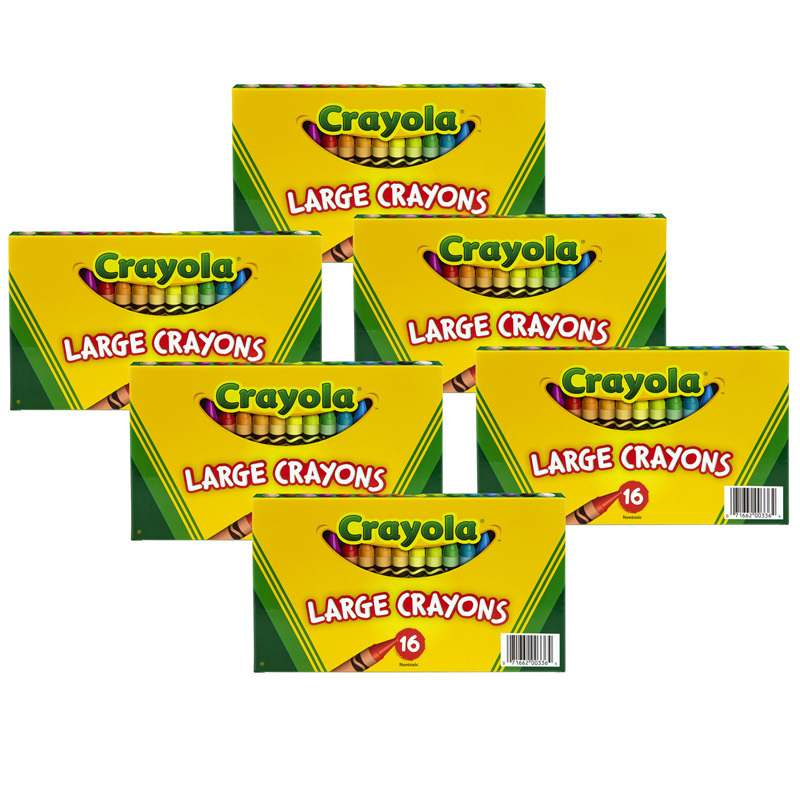 Bundle includes 6 boxes for a total of 288 crayons. 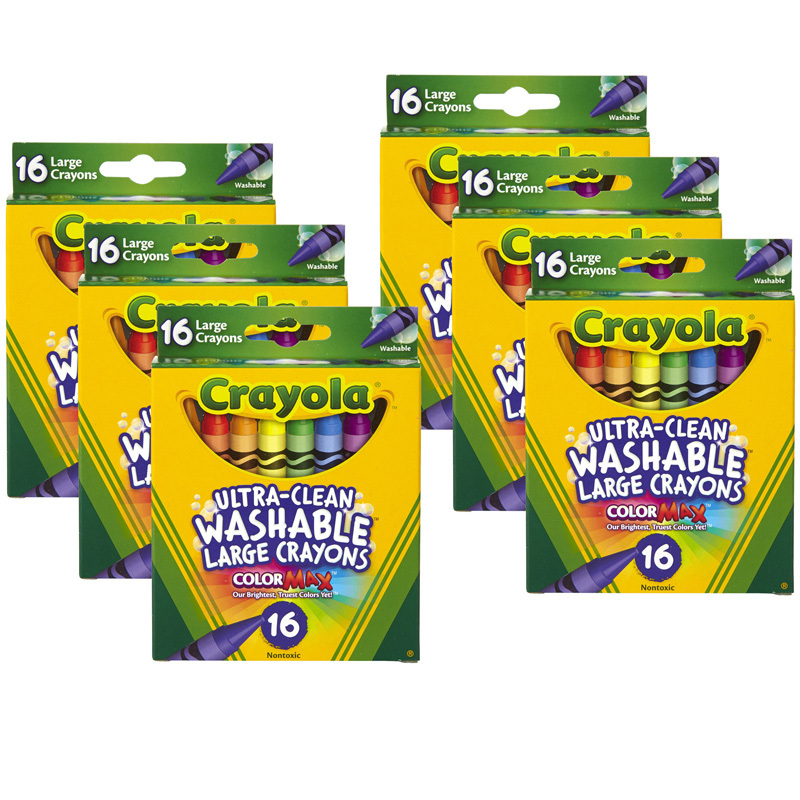 The (6 Bx) Crayola Regular Size Crayon48ct Per Bx can be found in our Crayons product category within the Arts & Crafts.